I try to get into character and deliver emotion when I read my stories at open mics. I recently read (out loud!) some of a Kittygirl story at my critique group. I did LOTS of villains, which the group liked. But the leader pointed out that I did not put Kittygirl into the narrator (point-of-view) voice. I bought my usual Film Lovers pass for Cinequest (San Jose and Redwood City film festival). Shamier Anderson was in Negroland, a short sci-fi film inspired by the poisoned water in Flint, MI. Since his performance was mostly silent, I asked him how he put emotion into his performance. He said he gets the emotions inside, which gets them into his face, body, and eyes. It worked! Later, I watched the movie Auggie, about a retired guy who gets glasses containing an augmented-reality companion. I met the lead actor Richard Kind there, and I asked him if he had an internal process he used to deliver emotion. He looked amused and said, “Nope, I just get up there and pretend.” That works for him pretty well. I’ll pretend. And feel. And do the right voice at the right time even when a bunch of my supervillains argue all over each other’s dialog. 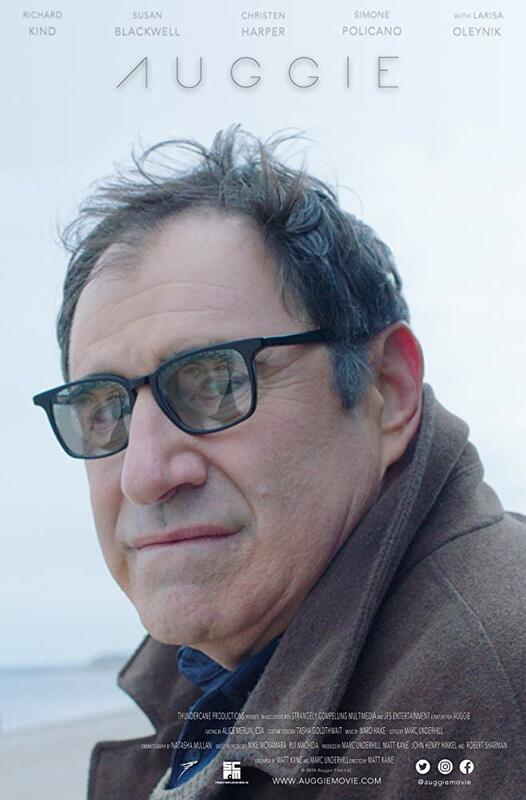 This entry was posted in Uncategorized and tagged acting, actor, Auggie, Cinequest, emotion, Negroland, Richard Kind, Shamier Anderson, voice acting by davemstrom. Bookmark the permalink. Thanks, I put in the fix. I’d like to blame spellcheck, but it might have been just me.